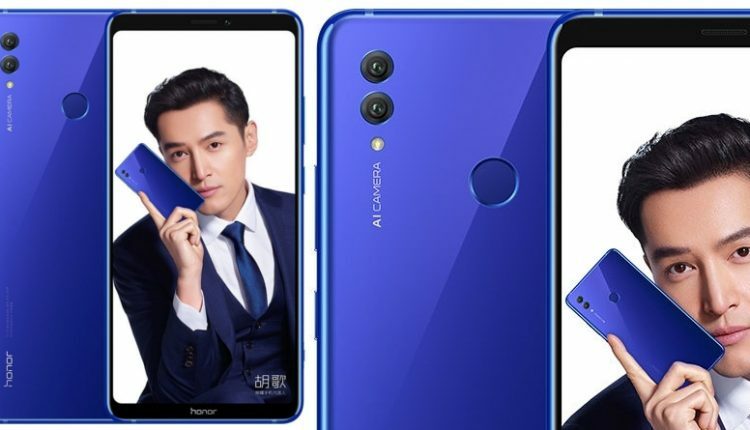 Huawei’s Honor has announced the Note 10 smartphone right on track as they had promised. The Note 10 sports a 6.95-inch Full HD+ AMOLED display with a resolution of 1080×2220 pixels and an aspect ratio of 18.5:9. The phone is powered by the Octa-core Huawei Kirin 970 10nm processor and runs on Android 8.1 Oreo with an EMUI 8.2 skin on top of it. There is support for dual nano-SIM cards and the second slot can also be used to fit in a microSD card. 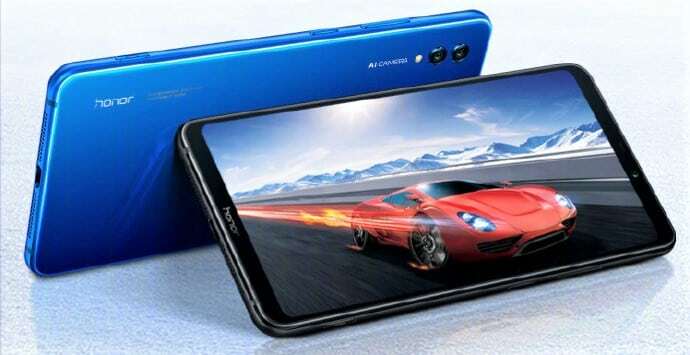 There is a dedicated hardware button to launch the CPU Turbo, GPU Turbo, and Double Turbo mode, which peaks the performance of the phone. The Note 10 has a dual camera setup at the rear. There is a 16-megapixel lens with f/1.8 aperture and support for PDAF and CAF. This lens is supported by a secondary 24-megapixel camera with f/1.8 aperture and AI scene recognition software. Also on the back, you will find the fingerprint sensor. On the front side, there is a 13-megapixel front-facing camera with f/2.0 aperture. The phone is charged through a USB Type-C port which also doubles as a headphone audio port. The speakers on the phone are from Dolby Atmos. The Note 10 uses liquid cooling technology, known as ‘the Nine’, which offers an 8-layer heat dissipation system. There is an increase of 41% in heat dissipation and a reduction of up to 10 degree Celsius in CPU temperature. The Turbo button also functions as a camera shutter button. The phone is sustained by a 5,000 mAh battery and supports super fast charging. The Note 10 is available in two colour options, Midnight Black and Phantom Blue. 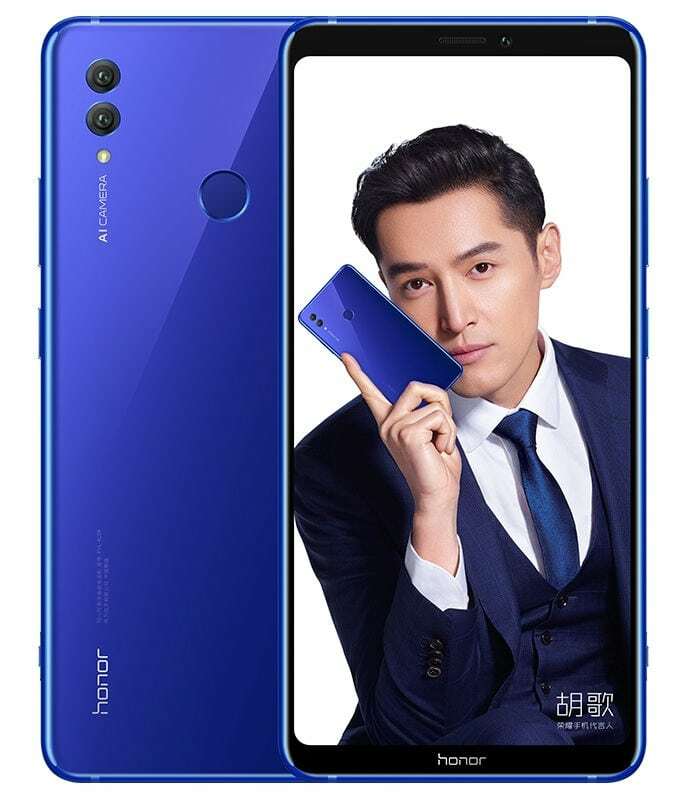 The price of the phone has been unveiled at 2,799 Yuan (US$ 409, INR 28,200) for the 6GB RAM and 64GB internal storage version. The upgraded phone with 128GB of internal storage costs 3,199 Yuan (US$ 468, INR 32,200). 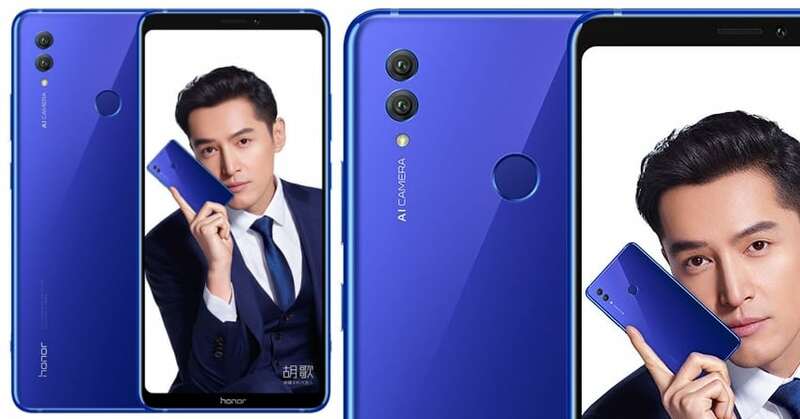 The top-tier phone, with 8GB RAM and 128GB internal storage, costs 3,599 Yuan (US$527, INR 36,200). The sale of the smartphone has already begun in China.